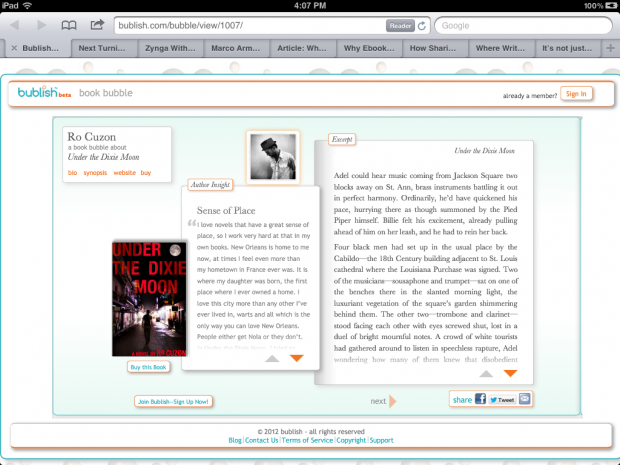 We’ll be discussing how to market your book through social, visual storytelling this week using a tool called Bublish. 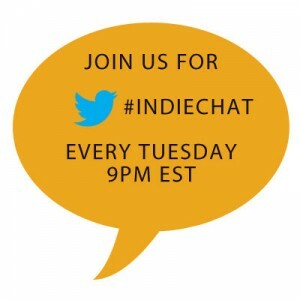 This week on #indiechat Kate Tilton (@K8Tilton) will be hosting from the BiblioCrunch twitter account (@BiblioCrunch) with guest Kathy Meis (@katmeis) of Bublish (@BublishMe). 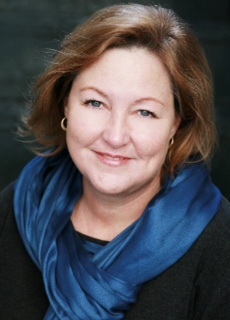 Kathy Meis is the founder of Bublish. She has been writing professionally since well before she could legally drink. She has been a television news reporter, a print journalist, a magazine editor and founder, and a nonfiction ghostwriter. She has worked for CBS, Forbes, and with many well-know authors. Last year, she founded Bublish to help authors (both traditionally and indie published) and small to mid-sized publishers find and connect with their readers in a transformed book marketplace. 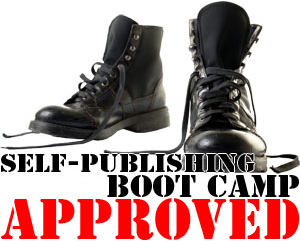 Kathy enjoys working with creators to transform book promotion from drudgery into a natural extension of their creative life. She lives in Charleston, South Carolina, with her husband, four children, and Ava, her German Shorthaired Pointer. 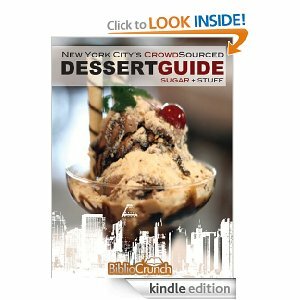 Bublish is an award-winning social book discovery platform that is revolutionizing the way writers share their stories and readers find books and authors they’ll love. Bublish helps authors connect with new readers by allowing them to share their voice and stories across multiple social platforms without having to feel like a salesperson.